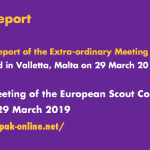 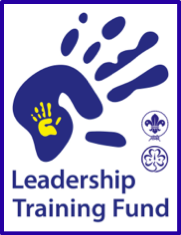 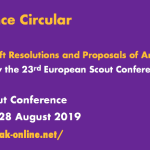 To continue the series of relevant trainings and following the “Scouting for All” and “Scouting Without Barriers” projects co-financed by the Council of Europe – European Youth Foundation and the Messengers of Peace Initiative, the European Scout Region of the World Organization of the Scout Movement (WOSM) was able to strengthen and consolidate its mission and vision through an effective and efficient implementation of the Diversity & Inclusion Strategic Objective within as many as possible National Scout Oragnisations (NSOs) and local groups. 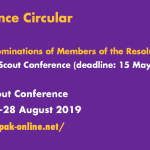 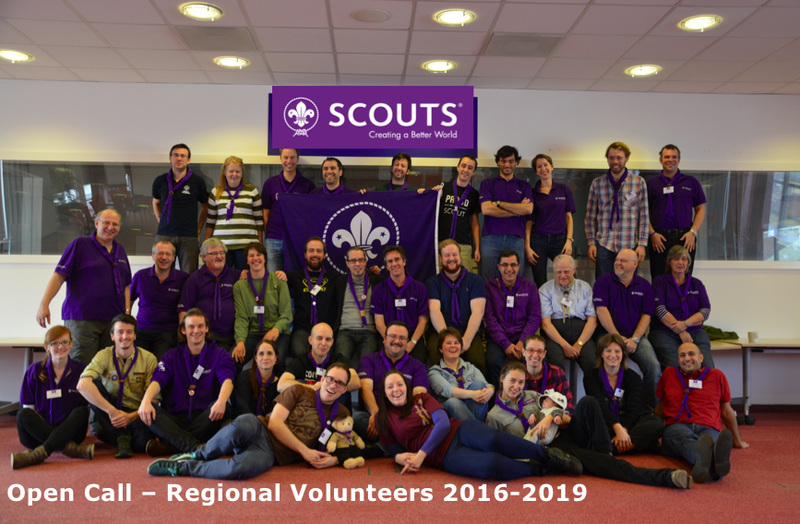 This Regional Circular provides you with information about the Open Call launched to recruit Regional Volunteers to help achieve the Regional Scout Plan 2016-2019. 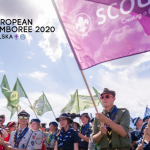 This circular provides you with information on a Call for “Raising public awareness of development issues and promoting development education in the European Union”, the initial response has to be in the form of a Concept Note submitted by 1 June. 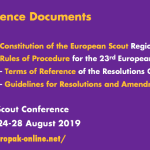 To be able to be a partner in this concept note, please check carefully the requirements described in the Circular, follow all the steps described and show your interest by 11 May. 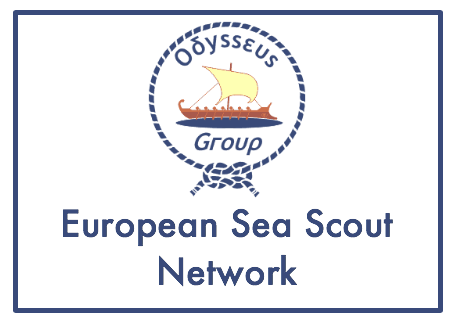 The application will be submitted at European level by the WSB, Europe Support Centre, Brussels. 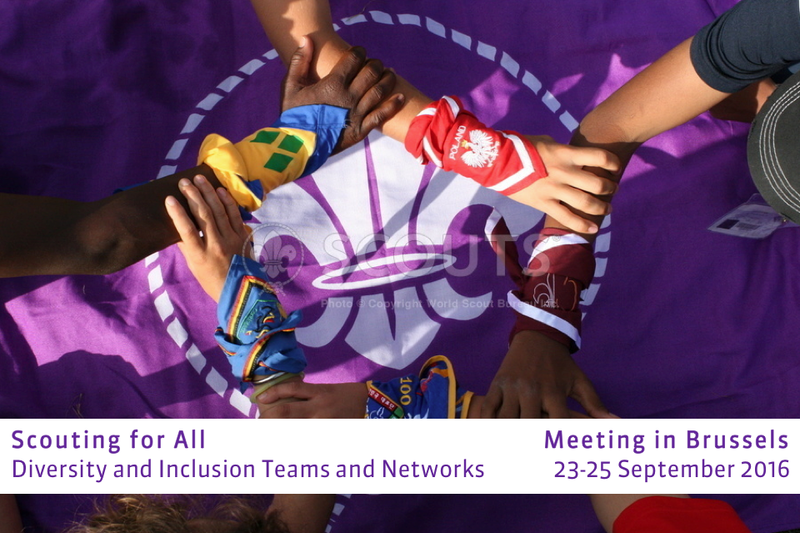 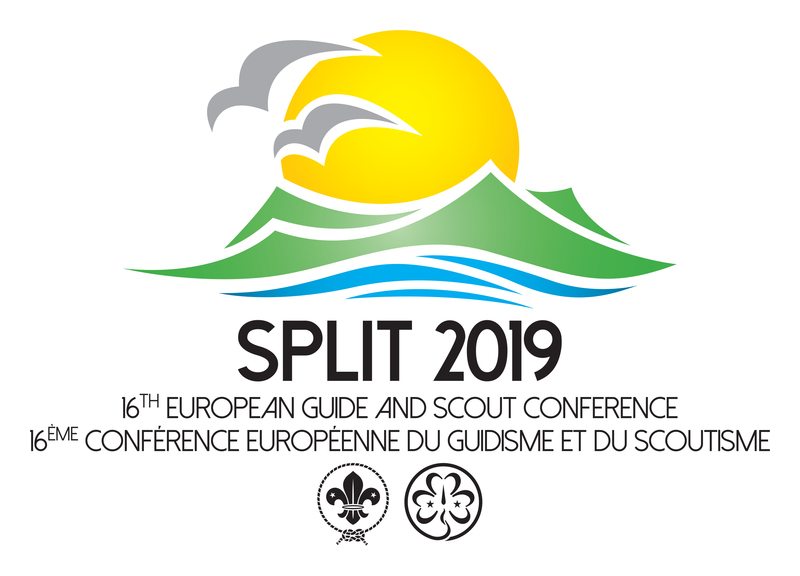 For any further questions related to this call for partners, please contact Camilla Palazzini (cpalazzini@scout.org).